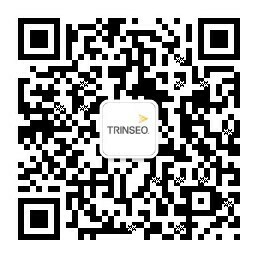 Trinseo (NYSE: TSE), a global materials solutions provider and manufacturer of plastics, latex binders and synthetic rubber, today announced that it will host a conference call to discuss its First Quarter 2017 financial results on Wednesday, May 3, 2017 at 10 AM Eastern Time. Trinseo will distribute its First Quarter 2017 financial results via press release on Business Wire and post the release and presentation slides on the Company’s Investor Relations website on Tuesday, May 2, 2017 after the market close. The presentation slides will also be made available in the webcast player at the start of the conference call. The Company will furnish copies of the financial results press release and presentation slides to investors by means of a Form 8-K filing with the U.S. Securities and Exchange Commission. A replay of the conference call and transcript will be archived on the Company’s Investor Relations website shortly following the conference call. The replay will be available until May 3, 2018.